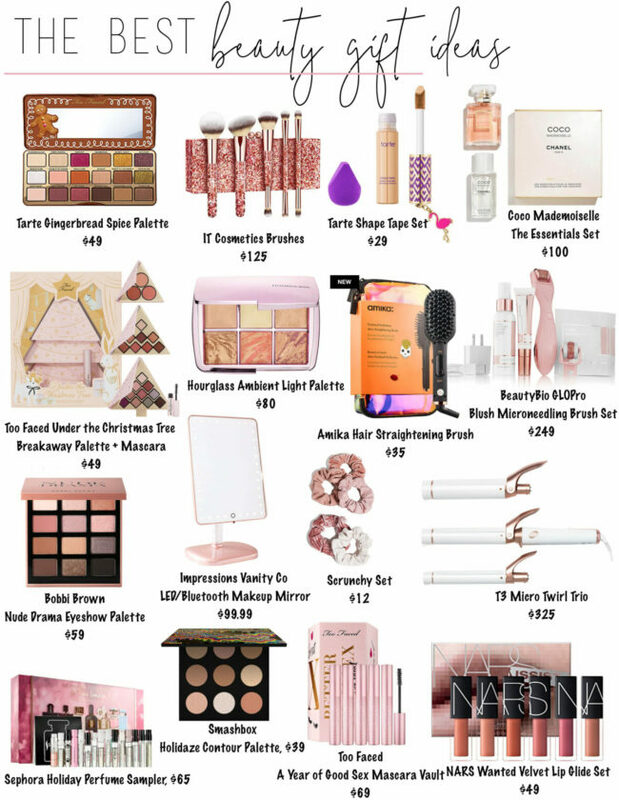 Wanted to call out a few of the gift ideas I shared in the layout! My favorite bralette in a new, festive fabric for winter! Finally got my hands on both a black and a white version of my go-to lace bralette and am so happy. This velvet one is so pretty and makes such a great gift idea. I’d say size up! 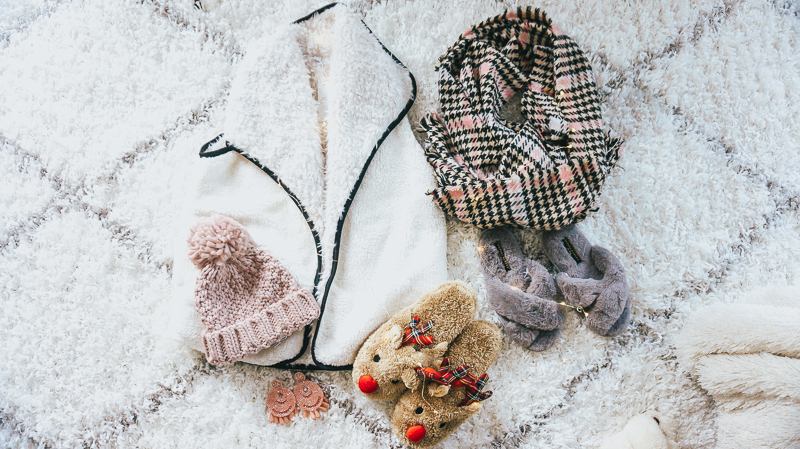 The Old Navy Warm Rockstar is a super cool piece– the inside is brushed so that you’re warmer on cold days! SO cool, there is nothing I hate more than cold denim! 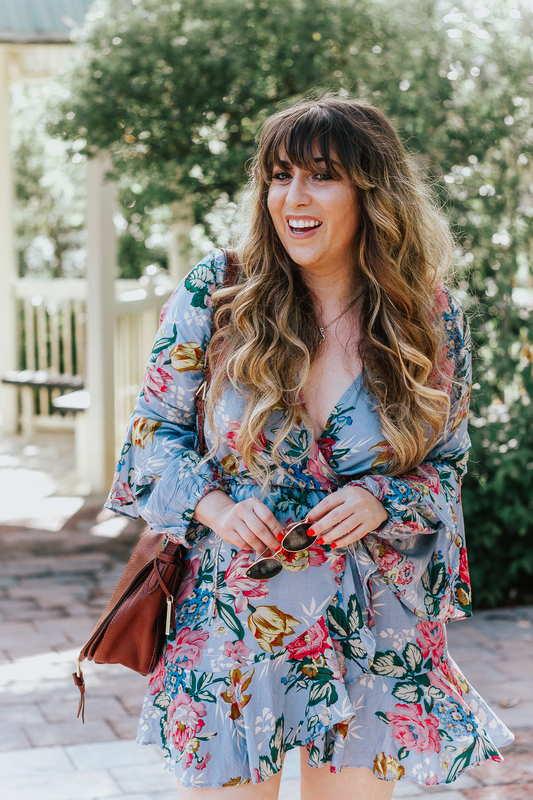 By the way– I always recommend ordering online, especially if you’re petite or tall because the petite and tall sizes are available online only. This pretty necklace is only $40 and is 14k gold!! I actually have this oil diffuser and love it! Works great and I love that it has a marble look. 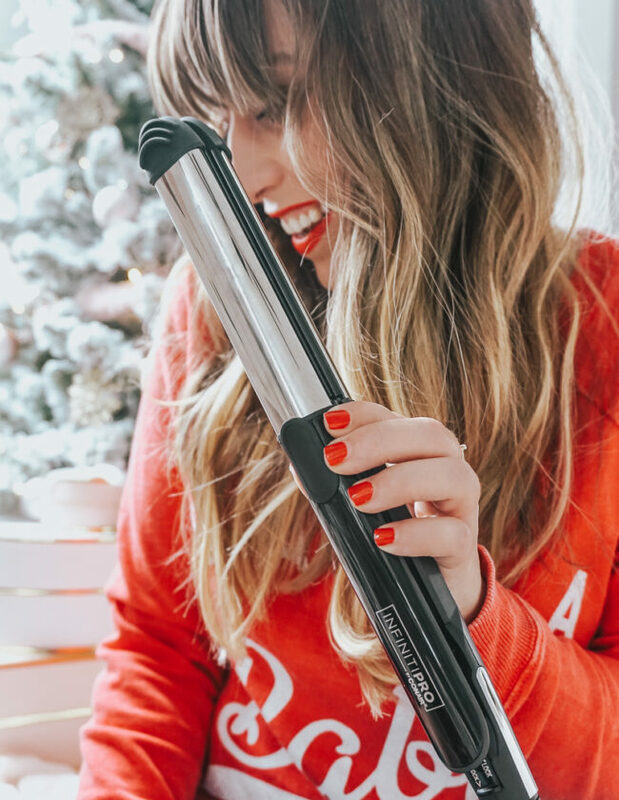 Technically this curling wand rings up at $50 on the dot… but… if you have a Target Red Card, (which you absolutely should!) you get 5% off all of your purchases meaning it is actually only $47.50. BTW– the Target Red Card can be a credit card or a debit card, which is what I have. I refuse to have any more credit cards, so if you’re like me, go for the debit card! The Jaclyn Hill Morphe palette is basically old by now, but it’s still a great gift for an amazing price. Since moving to Savannah, I don’t have access to one anymore because it’s technically my sister’s and I miss it so much!!! If you’ve been following me for awhile, you know I adore Charming Charlie. 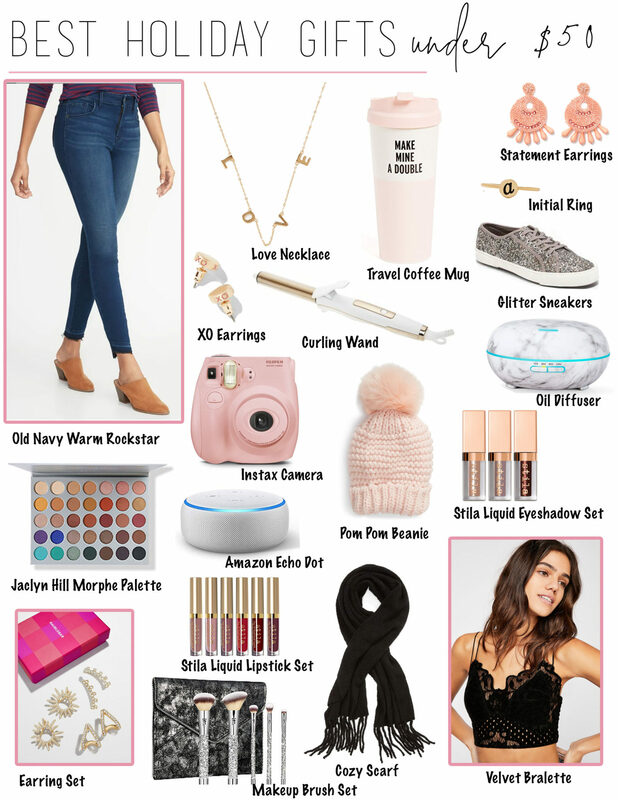 The last couple of years in particular they have been knocking it out of the park with super affordable statement earrings, cute personal jewelry, and even interesting fashion options. 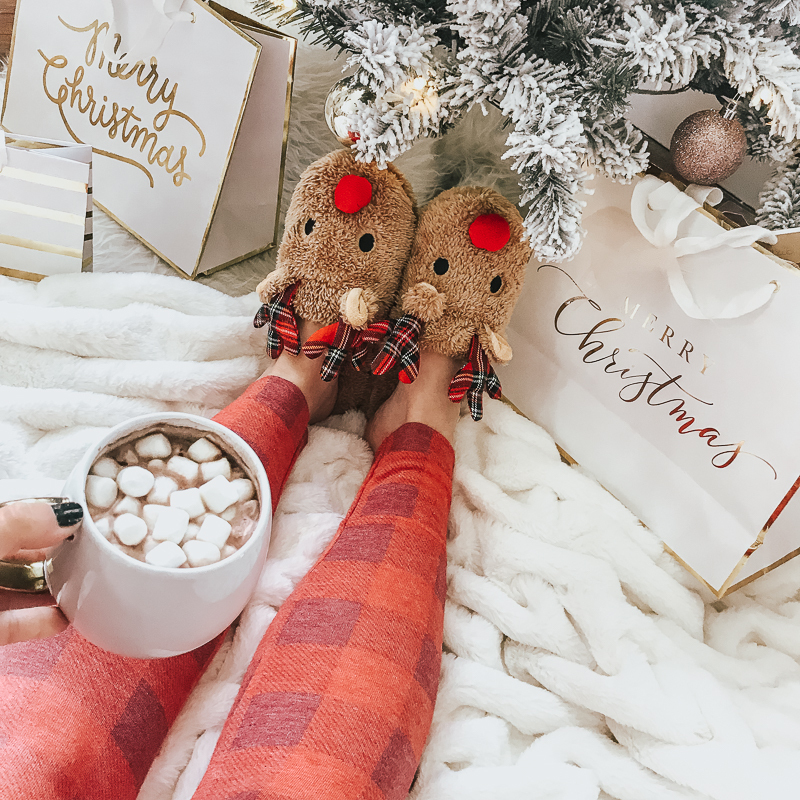 I love the novelty gift items as well… it’s kind of the perfect place to pick up a gift for white elephant or a work gift exchange, hostess gifts, or even just cute gifts for your friends and family. 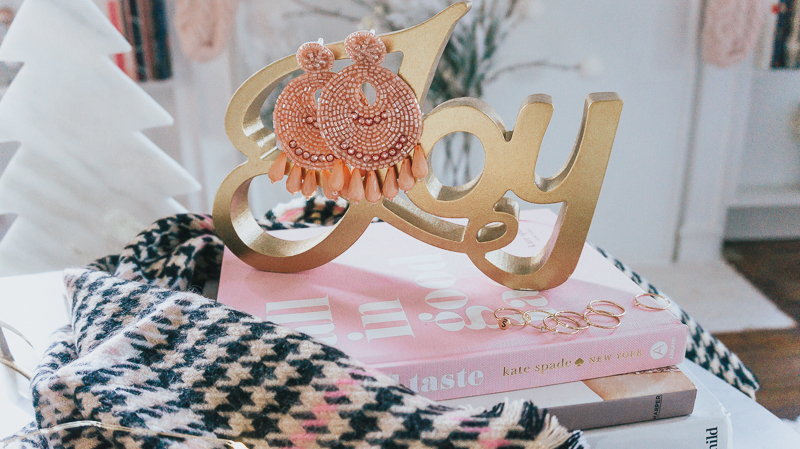 I popped by Charming Charlie last week to pick up a few gifts and wanted to share! 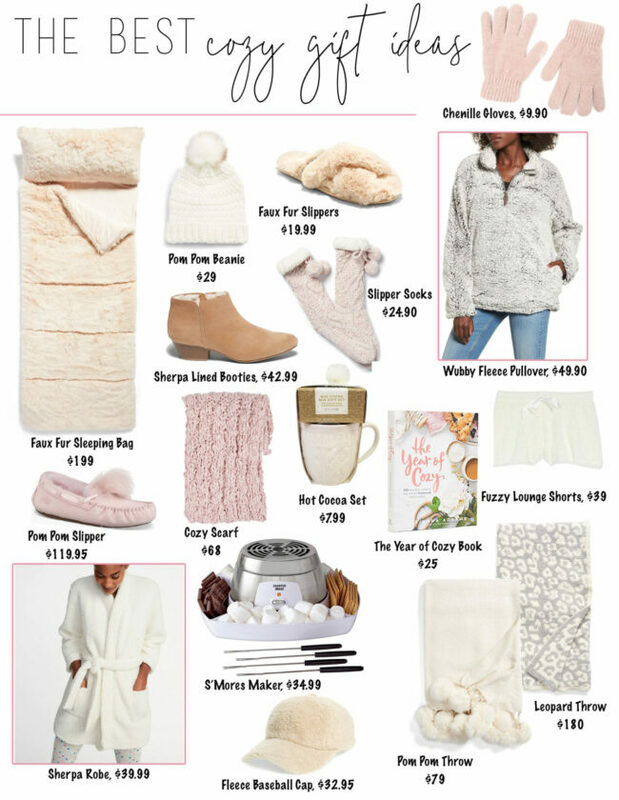 Cozy pieces, glam jewels, and personalized pretties… that’s what I’m gravitating towards.